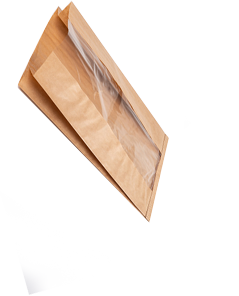 PAKOREX manufactures wide range of paper bags made from highest quality of environmental friendly materials. 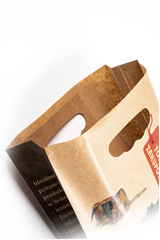 Successful performance and implementation of new technologies by PAKOREX have resulted in becoming an essential manufacturer of paper bags on the Polish market. 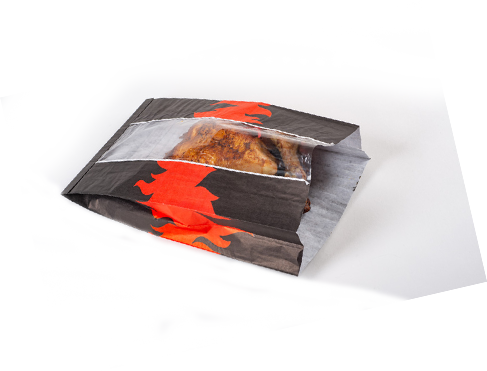 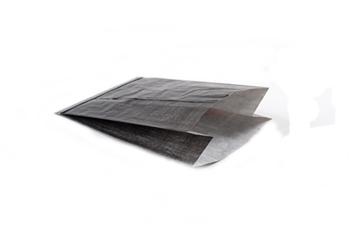 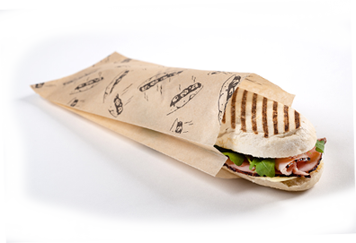 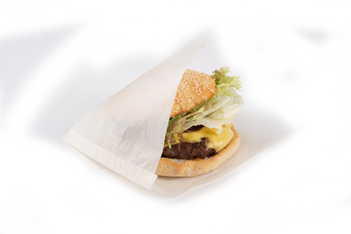 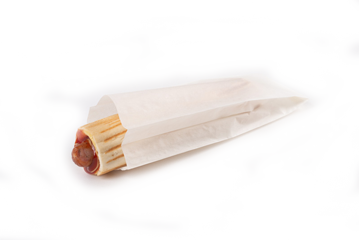 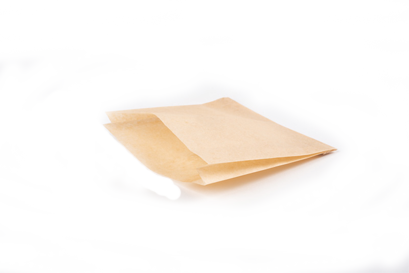 PAKOREX as the first one in Poland began production of folded paper bags with foil window which enables presenting packed goods. 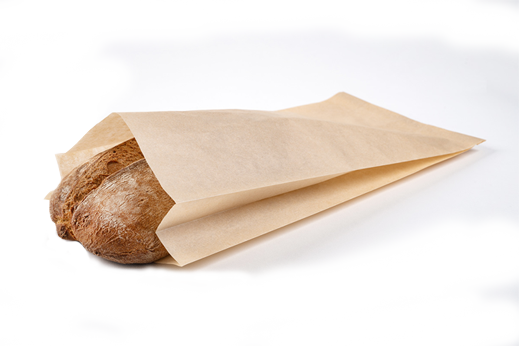 Next years have brought production rise, winning new partners, consequent production and human resources policy. 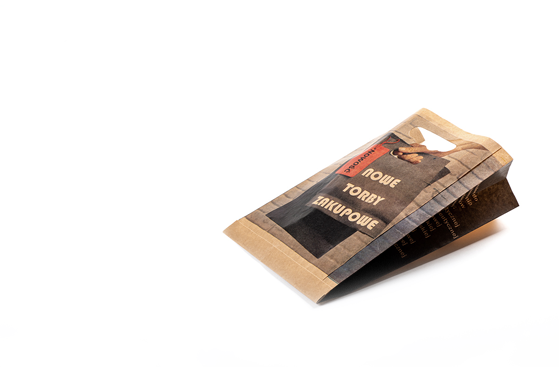 Today PAKOREX is an important and one of the Polish biggest manufacturers of paper bags. 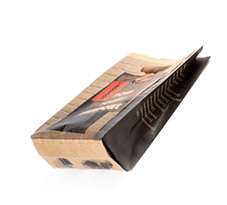 We export our products to Sweden, Lithuania, Estonia and the Czech Republic. 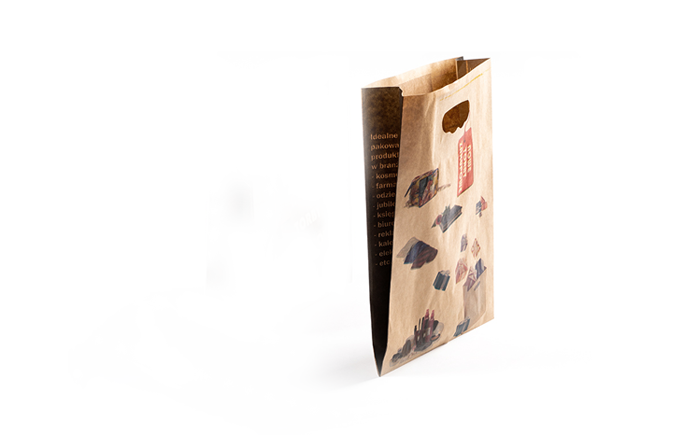 Despite various difficulties company’s owners aim at fulfilling their life goals which is producing and promoting Polish products of this branch on the European markets.